It is that time of the year again where hundreds of members of the Congregational Christian Church of Samoa head to Malua for their annual conference, with subcommittee meetings starting on Monday. One of the issues on the agenda is the taxing of church ministers, an issue the elders agreed to elaborate on at this year’s main conference to start next week Monday. 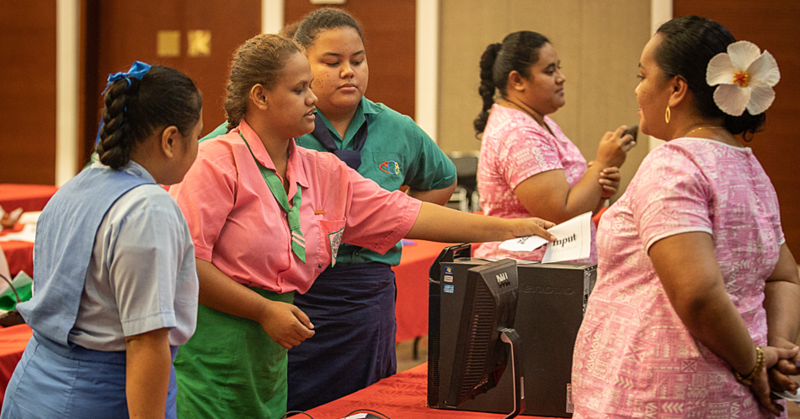 The pre-meetings have already started where hundreds of members of the Congregational Christian Church of Samoa have been attending this week. This year’s theme is “The Spirit of Wisdom in Languages”. 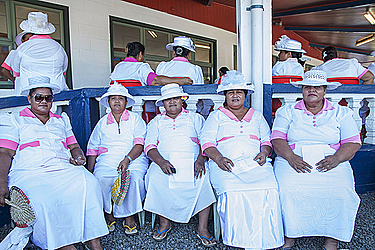 Yesterday, the yearly procession started with the women, where about 200 wives of elderly deacons and Ministers and pensioner mothers gathered at the Malua hall to discuss several issues before the subcommittee conference that begins today. 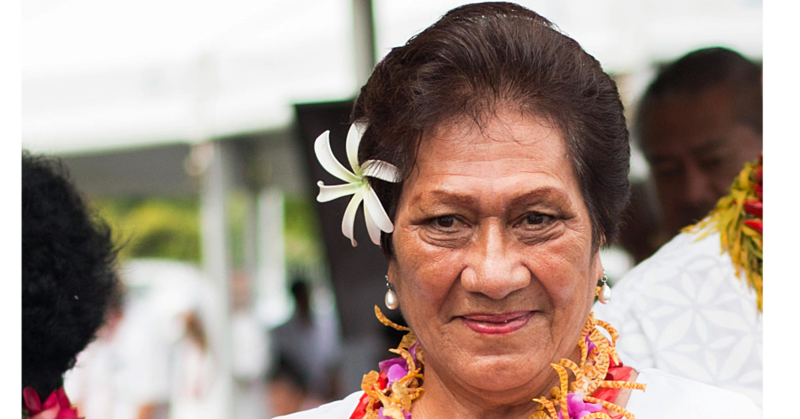 According to the conference programme, aside from evening services, today is the Mafuataga Tina’s Annual Service. 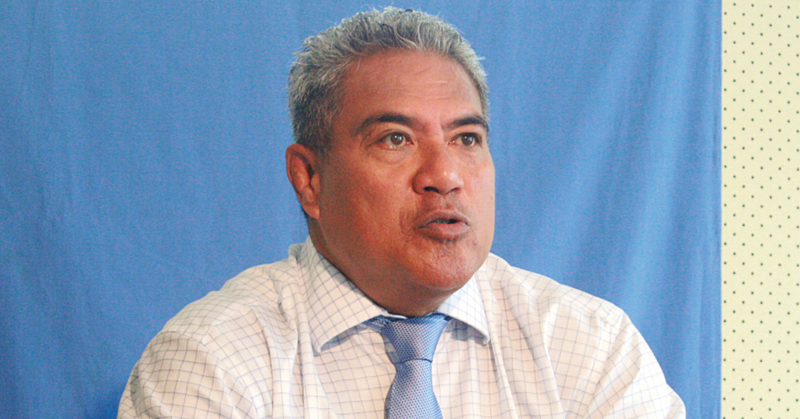 The subcommittees for the finance will meet on Friday and Saturday is the annual Graduation of Malua Theological students as well as the Youth Service.